Attending a ceremony to commemorate the centenary of the start of the First World War, Britain's Duke and Duchess of Cambridge, at the Cointe Inter-allied Memorial, Liege, Belgium, commemorating the 100th anniversary of the start of the First World War, Monday Aug. 4, 2014. 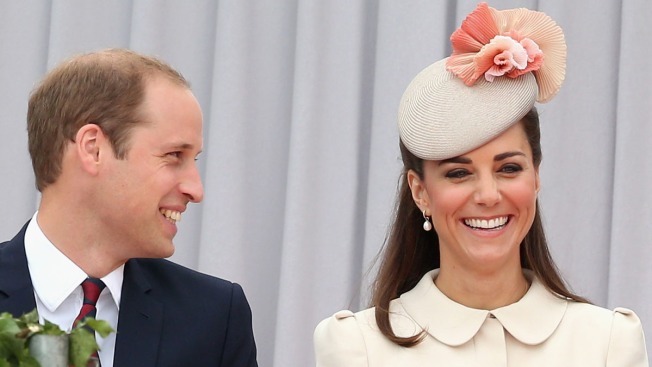 William and Kate are coming to America next month. The Duke and Duchess of Cambridge, who are expecting their second child, will visit between Dec. 7 and 9, Clarence House said in a statement. They will travel to New York for a series of engagements. William will also visit Washington, D.C., for a day while Kate stays in New York. It will be their first visit to both cities. They will attend events on behalf of the Royal Foundation and other charities. William and Kate will visit the National September 11 Memorial and Museum at the World Trade Center to "pay their respects to the nearly 3,000 people who died in the attacks of February 1993 and September 11, 2001," according to the press release. While in D.C. William will attend an anti-corruption conference at the World Bank to discuss a zero tolerance approach to the transportation across borders of illegal wildlife parts. 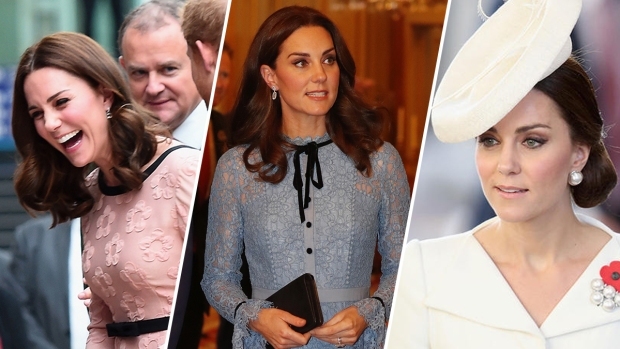 Kate will attend two events in New York while her husband is in D.C. She will be accompanied by New York City first lady Chirlane McCray on a visit to a local child development center. She will also attend a lunch, hosted by the British consul general in New York. Both royals will attend an NBA Basketball game to help launch a new collaboration between the Royal Foundation, United for Wildlife and the NBA (Click here for their full itinerary). William and Kate's last official visit to the U.S. was to California in 2011. They are expecting the birth of their second royal baby in April, Kensington Palace said last month. 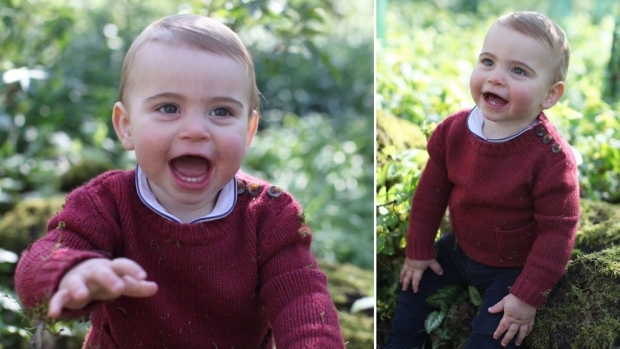 It's unclear if the couple plans to bring 1-year-old Prince George to the U.S.